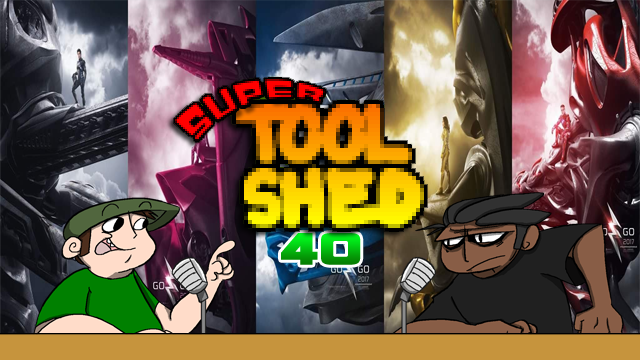 Super ToolShed: We Call on the Power of the JaegerZord! 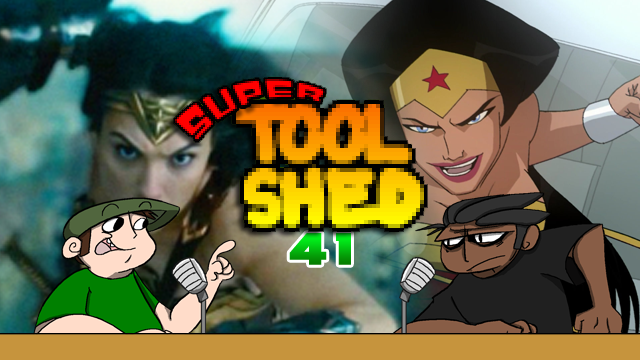 The boys of The Shed talk about the new Power Rangers, DeathNote, Ghost in the Shell and pepper in some of the odd thoughts and end wonderments which make this a show only they could do. Jump in. 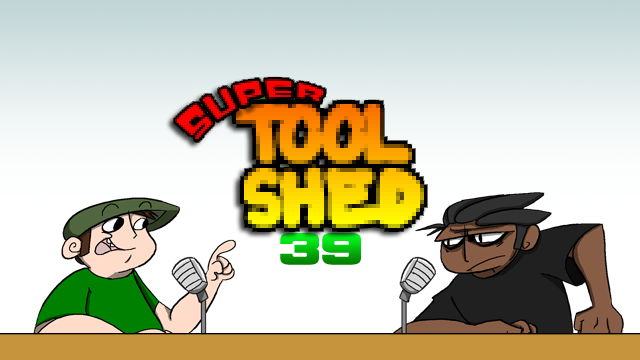 Super ToolShed: Have A Holly Jolly Shedmas! No… no… it can’t be… but it IS!!! 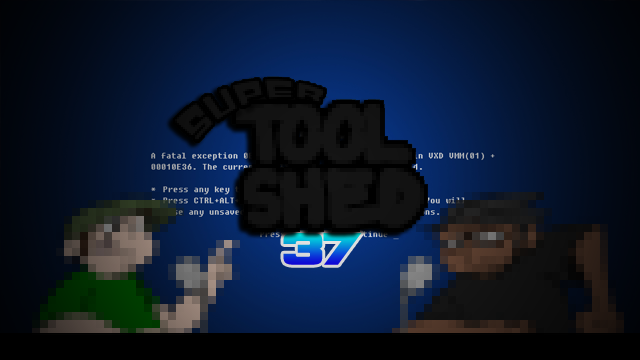 A NEW SUPER TOOLSHED! 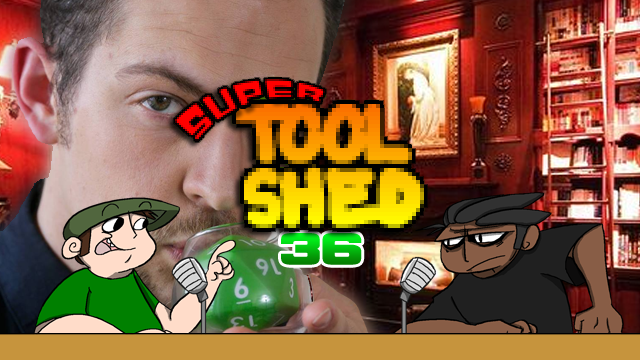 After a nine month absence what ISN’T there for the boys of The Shed to talk about? Hit the jump and find out for yourself! 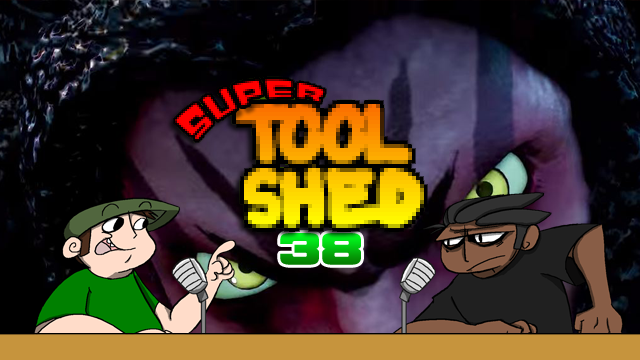 Nearly three months without an episode, the boys of the Shed gear up and whip out the purple stuff for some serious pre-spring cleaning. They talk about “The Lost Quarter”, Street Fighter, throw in some of the usual general life chat and tie it up with some electric weasels. It’s been a rough month for the boys of The Shed and oddly silent. 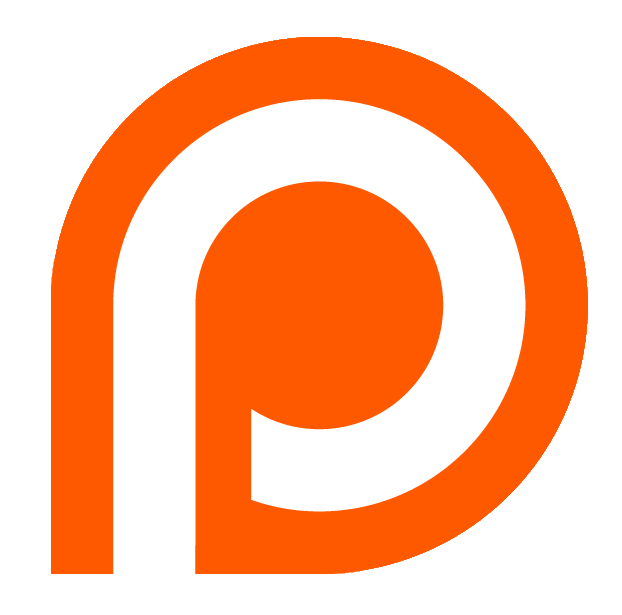 This episode finally gives a rundown of what’s going on, what’s being done about it and what to look forward to. All on top of the usual life musings. 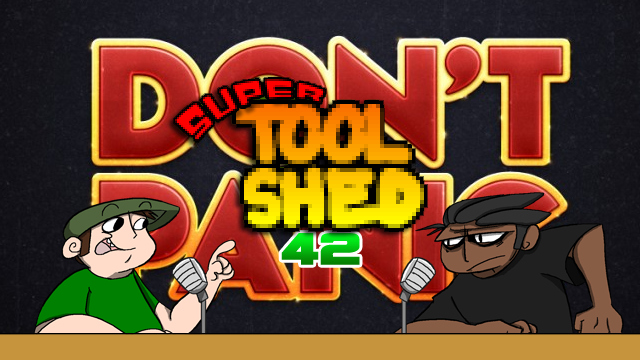 Uncle Yo returns to The Shed and joins the boys in rattling around the junk drawer. What they find may surprise you.